Any follower of the mobile industry knows that all of the major US carriers like to brag about their network being the best at this or the fastest at that. AT&T has long had the reputation for dropping calls and having a somewhat unreliable service, but today, Big Blue announced that according to an independent third-party surveyor, it has the most reliable 4G LTE network in the country. 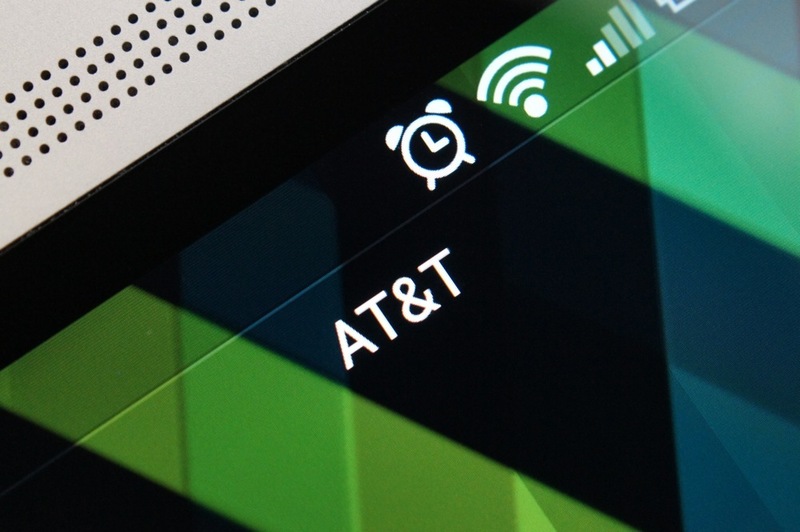 In a press release given out by AT&T today, it points to multiple tests of their LTE network to show that it is the most reliable in terms of providing download speeds. They have also been rated highly for having strong call and text performance in multiple cities across the country, as well. AT&T’s LTE stretches to 315 markets as of right now, which still has a ways to go in order to match Verizon’s number of 500. T-Mobile is currently ranked third in number of LTE markets with 116. We will have to watch and see if AT&T can keep up this reliability as they continue their rollout to more of the country. Who do you think has the most reliable network? We should do a DL poll. There is nothing more official than that.